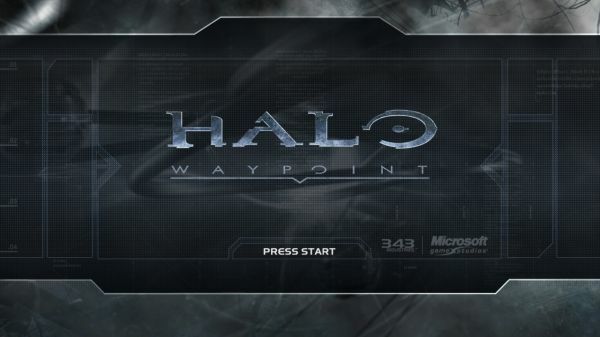 If you happen to be in the new Xbox 360 Dashboard Preview Program, you've already got access to Halo Waypoint. That's good news, right? Well I have better news for you. The Waypoint team just released the schedule, starting today, with all the content that's on tap. The really good news? You'll be the first people to see the premiere episode of Halo Legends called "The Babysitter," which is on tap this Saturday. That's the only day you'll be able to see it for FREE, and only on Waypoint. If you didn't know, Halo Legends is a brand new anime series set in the Halo universe. We think you should keep an eye out on next week's Waypoint schedule, because you just might see something that looks familiar. • Intro to Halo Legends: Get your first peek behind the scenes at the development of Halo Legends, and check out the trailer for "The Babysitter". • Welcome to Waypoint: We're rolling out the red carpet to give you an overview of everything you can expect fromHalo Waypoint. • Halo Legends: "The Babysitter" – available to watch for free on Saturday only! Also check out our exclusive sketchbook and episode guide for "The Babysitter"! • Inside the Fiction: Featuring Say My Name and the NMPD Pelican from Halo 3: ODST.